For the central govt. housing scheme named the PM Awas Yojana, the govt. 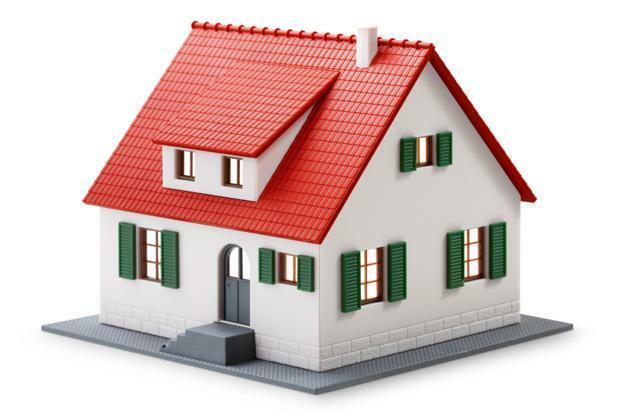 has given some guidelines regarding the set of documents required for the said housing scheme. These documents are necessary to be submitted to get enrolled in the PM Awas Yojana. There are some mandatory conditions which are required for this scheme. For these mandatory conditions, some set of documents are needed to be produced to the authority which is carrying out the application procedure of the PM Awas Yojana. These documents are identity proof, address proof, income proof, construction certificates, etc. 1 Proof of Identity PAN card, Aadhar card, Voter Identity card, Driving License, MNREGA Number, etc. 2 Proof of Address Voter ID card, electricity bill, telephone bill, driving license, etc. 3 Proof of category Scheduled Caste. Scheduled Tribe, Other Backward Class certificate, Minority certificate, etc. 4 Proof of nationality Passport, Aadhar card, Birth certificate. As the PM Awas Yojana is especially designed to provide housing needs for the people belonging to economic weaker categories and backward classes, so it is a mandatory condition for the beneficiaries to have certificate of income. If the beneficiary’s income does not lie in taxable limit, then he / she must provide self declaration of EWS certificate or Low Income Group certificate. If the beneficiary has a monthly salary, then he / she must provide a recent salary statement in original. Along with this, he / she must provide IT return statements. The subscriber must submit the valuation certificate of his properties which is approved by a registered authority. He must declare the details of the bank accounts by providing statements of the bank accounts registered under the name of the subscriber. The subscriber must submit documents regarding construction of the house under the Awas Yojana. The construction agreement furnished from the developer or builder along with approval plan. Fitness certificate and certificate of cost to make construction of house or for extension or repair of the existing house must be provided. There must be a No Objection certificate by the housing society or the relevant authority for construction of house or for extensions. A document for not having a pucca house under the name of the applicant or under the name of a family member of the applicant is mandatory, which has to be given through a court affidavit. I want to buy a house worth rs. 14 lacs from builder, and my annual income is rs. 2.5 lacs, so, M i eligible to this scheme or not? Please reply. I am working in andhra pragathi grameena bank an d my gross salary below 6 lakhs am i eligible for pmay scheme. My salary is less than 7 lakhs. I availed housing loan from Canara Bank for For purchasing 10 years old Resale Flat .Shall I get MIG1 with the loan. Really i m poor .I don’t have building . Living in a mud , bamboo made home but I m not selected for pm awaas plan. My name is not there in list of 2017-2018. So is it possible to do special inquiry from government. Cuz our village sarpancha nd panchayata office staff r not working properly. WOMEN NAME NOT ADD IN MY HOME DOCUMENTS. dear sis my salary is 80000 thousand per annum so, M i eligible to this scheme or not? Please reply. I have a plot of 2.25 gunta at Sangole. My parmanant adress is at post..Gherdi, tq…Sangole, district..Solapur , pin 413307. Am I eligible for PMAY urban scheme to build house at Sangole. I have no house at Gherdi. Please reply.